Extend the life of your carpet without waiting 8-24 hours to dry. Your carpet will look great and be dry in ONE HOUR! 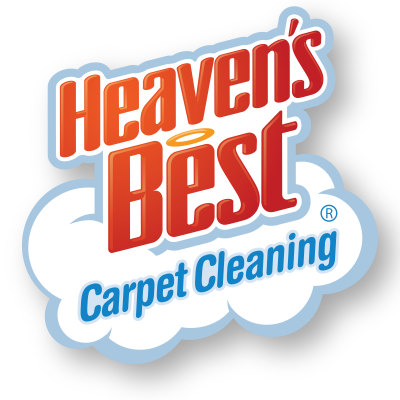 Heaven’s Best carpet cleaning is much more than just carpet. Our services include professional cleaning on your hardwood, grout and tile, oriental rugs, and upholstery. We are also able to take care of those unsightly wrinkles and bulges in your carpet with our carpet stretching service. Click the link below to get a FREE no obligation quote. First impressions mean a lot to your clients. Keep your carpet, hardwood, VTC flooring, grout and tile looking it’s best with Heaven’s Best Commercial cleaning services. Our process drys in one hour ensuring that you have nearly zero down time. Click the button below to get a FREE no obligation quote for your business.